A major international sporting date in Thailand’s calendar of festivals and events is the Pattaya Marathon, and 2018 marks the 27th edition of this popular race with organisers expecting 10,000 runners from around the world. The event is being held on July 15. The ‘Pattaya Marathon 2018’ race route is designed to impress both participants and spectators. 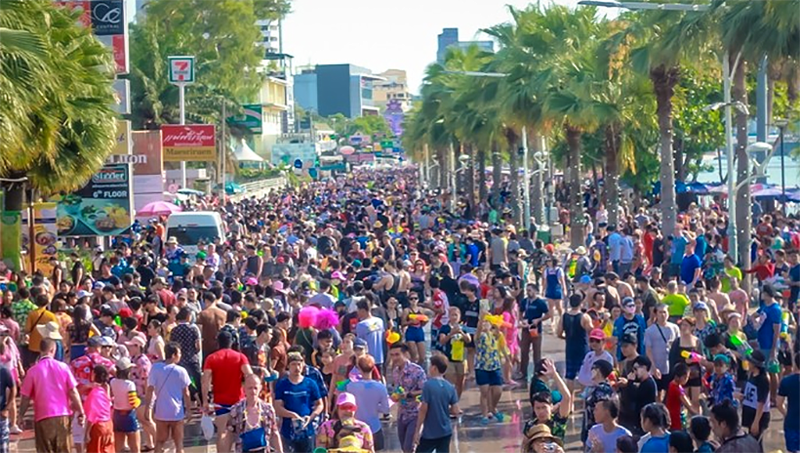 It begins at Central Festival Pattaya Beach on Pattaya Beach Road and runs alongside Jomtien Beach, passing Pattaya walking street, Bali Hai Pier and Borommaratchachonnani Bridge on the way. 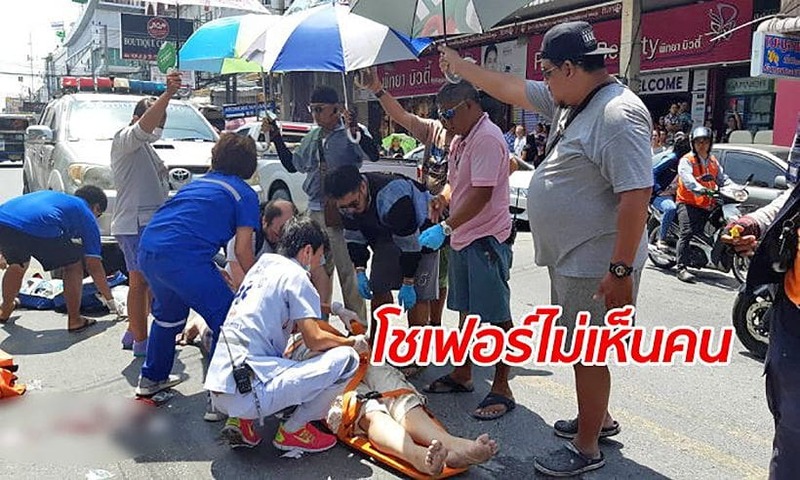 There’s a challenging uphill stretch of 2 km towards Khao Phra Tamnak, Jomtien Sai 2, Sukumvit Road and Chaiyaphruek Road before the route turns back to Pattaya Beach Road and the finish line. The ‘Pattaya Marathon 2018’ race program includes five categories of run – the 42.195 km full marathon, 21.100 km half-marathon, 10.550 km quarter marathon, wheelchair quarter marathon, 3.7 km student fun run and a fun run. The full marathon starts at 3am, while the half-marathon begins at 5am from Bali Hai Pier and runs the same route as the full marathon from this point. The quarter marathon starts from Bali Hai Pier at 5.45am with its route passing the lighthouse and Pattaya view point and continuing downhill at Khao Phra Tamnak to Pattaya 3 Road before turning back to the starting point for the finish. The wheelchair quarter marathon starts at 6.20am while the students fun run and fun run get under way at 6.30am from the Dolphin Circle in North Pattaya, and these head to Sukhumvit Road and back along Beach Road again for the finish. Rewards for runners include souvenirs, shirts, trophies, medals and cash for the top five runners in the 42.195 km marathon, 21.100 km half-marathon, 10.5 km quarter marathon, 3.7 km fun run, 3.7 wheelchair quarter marathon and 3.7 km students fun run. The male and female runners with the best times will also receive a specific award. Online registration is available HERE. .